Denton County Teachers Federal Credit Union began Aug. 7, 1936, as the nation was in the midst of the Great Depression, in a one-room building on the campus of North Texas State College. Thirteen educators pooled together $650 and that was the foundation for one of the most respected and secure credit unions––not only in North Texas, but in the nation. Today the financial cooperative is known as DATCU. Tremendous growth has been achieved over the last 15 years under the leadership of Dale Kimble and his team. DATCU has grown from $187.3 million in assets to over $846 million in assets today. DATCU also has 198 employees serving nearly 87,000 members. Although they were founded to serve teachers, they are now a state-chartered, community credit union serving just about anyone. Dedication to serving their community has been unwavering since they opened their doors. The DATCU family is committed to both their members and their community. They are deeply rooted in the schools and can be found wearing their trademark green at school foundation events, sponsoring booster clubs, participating in adopt-a-school, and various programs that benefit kids and educators. DATCU gives back and it begins at the top creating a rich caring culture. The executive management team, as well as other employees, can be found serving on various boards of directors and volunteering at school events, nonprofits throughout Denton and Wise Counties, and other civic organizations. Children’s Advocacy Center for Denton County, Communities in Schools of North Texas, Christian Community Action, Health Services of North Texas, Heroes of Denton County, Serve Denton, and United Way of Denton County are just a few of the many organizations DATCU supports. 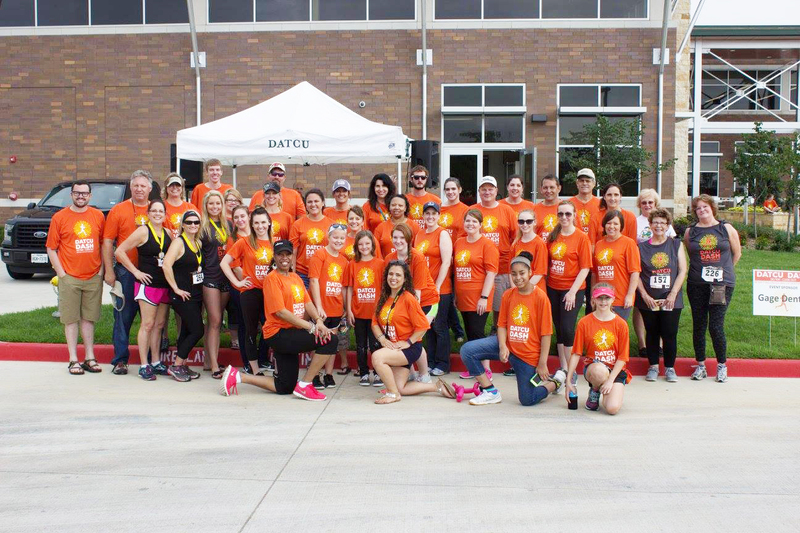 DATCU employees were asked why they volunteer and resoundingly they responded that they believe in the people within their community and consider it a privilege to serve those who live and work there. And, they do volunteer; DATCU employees gave over 5,000 hours of service during 2015 to their communities. Employees are given four hours of paid time off for every 15 hours they volunteer. DATCU is homegrown right here in Denton County and offers most of the same products that one would find in a bank. Today, 80 years later, they also offer ancillary products including insurance and wealth management/retirement planning. While they offer financial services and products, they are so much more: DATCU is loyal, supportive, vibrant, and giving. DATCU makes a difference here. There’s an old cliché that fits them perfectly––they don’t just talk the talk, they walk the walk. 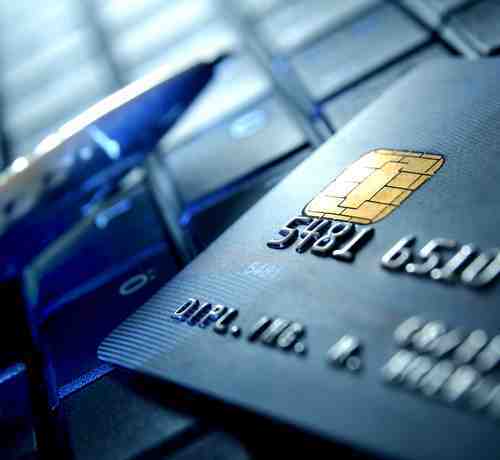 There are differences in credit unions and banks. For one thing, credit unions are not for profit and earnings come back in the form of lower fees, better rates, and higher yields. In fact, over the last seven years, they have given back $6.1 million dollars in bonus dividends to their member owners. If you’re thinking about a new financial home, DATCU has 10 convenient branch locations and would love to welcome you to the DATCU family. Drop by any branch location, call 940-387-8585, or go to datcu.org for more information. Congratulations DATCU––here’s to the next 80 years! 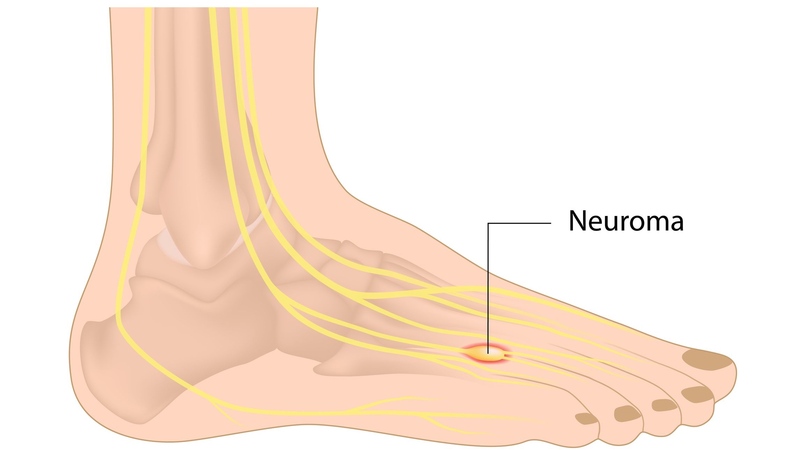 Are You Suffering From a Neuroma? Is Your Insurance Company Really Competitive on Costs?